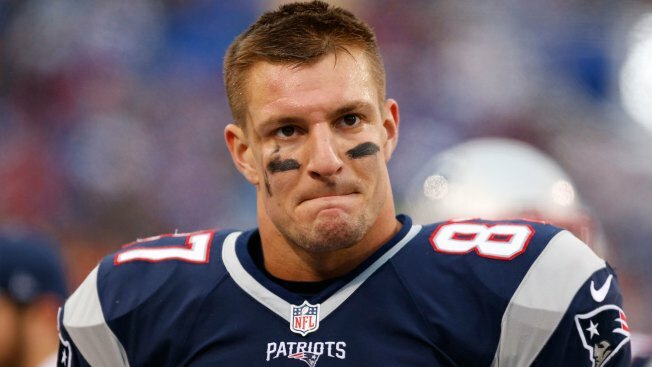 Will Rob Gronkowski Play on Sunday for the New England Patriots? Will New England Patriots tight end Rob Gronkowski be able to take the field for Sunday's game against the New York Jets? The answer to that question remains up in the air. Gronk missed last week's game against the San Francisco 49ers with what has been referred to as a perforated lung, suffered in the previous week's game against the Seattle Seahawks. ESPN's Dianna Russini, citing sources, said he is not expected to play this week. But Gronk did take part in practice on Wednesday, and our own Raul Martinez reports that he was moving well.